After last nights very heel-heavy Hell in A Cell PPV, I review all the matches and give you my thoughts on Charlotte winning back (once again) the Women’s Title. Advertise on the show HERE! 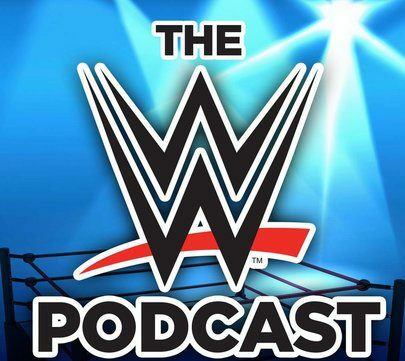 Next MM Ep 174 – WWE Weekly Wrap-Up: Raw & SD Live Review & Official Undertaker Return Date!